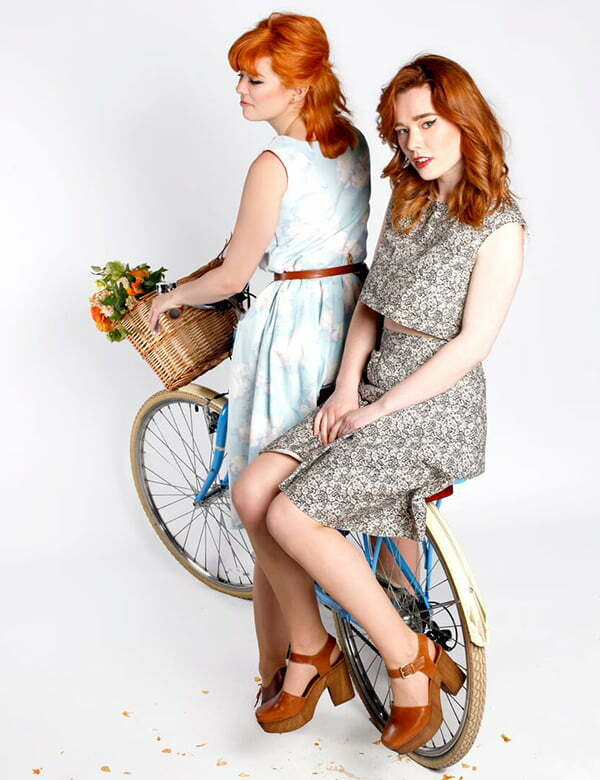 Share your passion for fashion with readers both online and in print. Write features, style photoshoots, report on catwalks and design fashion spreads. Graduate with a portfolio of published work to impress prospective employers. Develop core fashion journalism skills such as catwalk reporting, styling, red carpet verdicts, street style photography, social media, beauty and video journalism. Learn from industry experts, publishing opportunities and fashion trips. Earn your National Council for the Training of Journalists (NCTJ) Diploma in Journalism, the industry-recognised qualification. Get hands-on reporting, editing and managerial experience at Fashion North and Spark magazine, based in our innovative mediaHUB. Previous student placements include Grazia, Elle, ASOS or Glamour. Get to know Spark, Fashion North, Northern Lights, SR News, and Sportsbyte, our students' award-winning websites for local news, local sport, fashion and arts and entertainment. Essential journalism toolkit – learn what a journalist does and how you can get started. Learn about the most influential fashion designers throughout history and their influence on today’s styles. Acquire core fashion skills including catwalk reporting, red carpet verdicts, street style photography and trend forecasting. Learn advanced fashion journalism skills including memoirs, fashion news and styling location shoots. Experience the thrill of working in a live newsroom in our state-of-the-art Media Hub. Use professional tools and software, experiment with design for print and digital platforms. Explore the techniques and processes of creative imagery for fashion media. Take a senior editorial role and hone your real-world fashion journalism skills via our bespoke Fashion North website, based in the Media Hub. The mediaHUB is a bustling multimedia newsroom on the top floor of our David Puttnam Media Centre where you will get a real taste of life as a working journalist. BBC Newcastle have a team of journalists based here, and they are joined by visiting journalists from organisations such as Trinity Mirror (Newcastle Chronicle, Journal) and Johnston Press (Sunderland Echo). The mediaHUB runs websites covering sport, news, entertainments and fashion, provides the content for news bulletins on our award-winning radio station Spark, and is responsible for writing and editing Spark magazine. The ground-breaking workspace is designed to be a professional environment and even has a cloud filled sky line, funky colour scheme and a shed for a meeting room. It includes plenty of workstations each with industry-standard software including NewsCutter, Burli and ENPS, and a Sky feed with two 40” plasma screens. The whole space is managed by an ex-Sky Journalist, who is on hand, with her team to point you in the right direction. The David Puttnam Media Centre is a thriving place to study and experience media. Rub shoulders with BBC Newcastle and Made in Tyne & Wear, who are both based in the building. Volunteer with award winning Spark Sunderland, write for one of our suite of websites or edit Spark Magazine in our mediaHUB. Get hands on in TV and Radio Studios, Journalism and Digital editing suites. Learn from experts in this centre of excellence for training. The tuition fee includes the NCTJ exam fees. It covers the cost of one attempt at all seven exams required for the NCTJ Diploma, including each shorthand speed. The degree is also highly relevant to many positions in industry, commerce and the Civil Service, as well as to jobs in PR and the arts and voluntary sectors. Recent journalism graduates from Sunderland have gained jobs with employers such as Sky, MTV, The Guardian, Grazia, Elle, regional newspapers and PR companies. You’ll be actively involved in the Fashion North website and have the opportunity to get involved in Spark Sunderland, the 24/7 community radio station based in the Media Centre. Spark has won many awards and holds the Nations and Regions Award for Best Radio Station in the North East. Students are responsible for all news-gathering, programme production and advertising. All students studying this course can take up a CV-enhancing work placement, a University-led industry initiative, or a professional and business development boot camp. By the term placement, we mean we are offering you a taste of the industry which might last anything from two days to four weeks on a part-time basis. 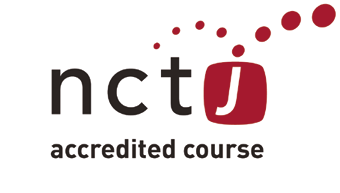 A great aspect of the course is its NCTJ accreditation, this has definitely stood out to employers. Journalism was the perfect degree to prepare me for the communications industry.